Last week, I wrote in this space that now is the time for the Dallas Cowboys to push all their chips to the middle of the table and go big in this free agency period. They are a team that finished the season with a top 10 defense and an offense that is trending in the right direction after finishing in the top five back in 2016. The Cowboys will go into free agency with about $53 million in cap space, with the potential to create another $14-22 million more through releases. Through restructures, they can create more room as needed by converting the base salaries to bonuses and moving the cap hits down the road a bit. The Cowboys will need to pay some of their own, but they'll have enough money to be players in free agency if they so choose. And here are the five free agents that they should target. 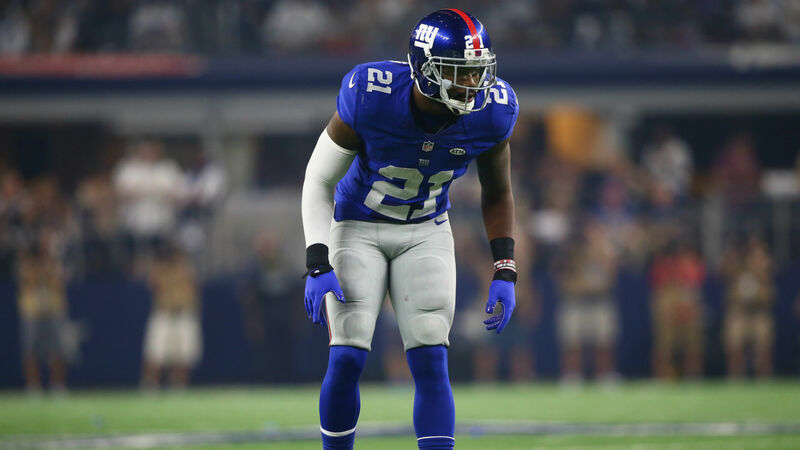 2018 was the first season in which New York Giants' Safety Landon Collins didn't play at least 15 games. He suffered a torn labrum in December and is potentially out until late Spring or early Summer. It was the first season of Collins' young career in which he didn't have an interception. Playing for a team like the Giants that weren't very good meant teams didn't have to throw a ton to force the issue, thus limiting opportunities for interceptions. The benefit of signing Collins to upgrade the safety position is that he would immediately take Jeff Heath's role, leaving Xavier Woods to continue to man the free safety spot for the Dallas Cowboys. Continuity is a good thing. While Earl Thomas might be the apple of many fans eye, he's beginning to get up there in age, while Collins just turned 25 years old. He still has a lot of football and a lot of good football ahead of him. Seeing how his medicals check out will be important as the labrum -- the cartilage in your shoulder joint -- is important to range of motion, flexibility, and would take a lot of impacts when tackling. The Earl Thomas talk isn't going to go away until he's got a Star on his helmet or he's been signed by another team this offseason. In the NBA, they talk about "big fish" free agents, and Thomas will be one this offseason. Yes, he's gotten older and yes, he's coming off of a season ending leg injury, but some of the things that Earl Thomas does best, are less about physical ability (though he has it) and more about mental capability. Thomas is one of the best free safeties in the NFL and has been so for a very long time (sorry for the Jason Garrett cliche). His ability to play the ball in the air is as good as anyone in the NFL at the moment. We saw it first hand week three when the Dallas Cowboys traveled to Seattle and Thomas picked off Dak Prescott twice. He's had only one season in his career where he didn't pick off at least two passes, back in 2014. In only four games in the 2018 season, Earl Thomas had three interceptions. Add Thomas to a defense that is young, hungry, and will likely improve from their stellar 2018 campaign and you have a defense that is able to compete with any of the top offenses in the NFL. 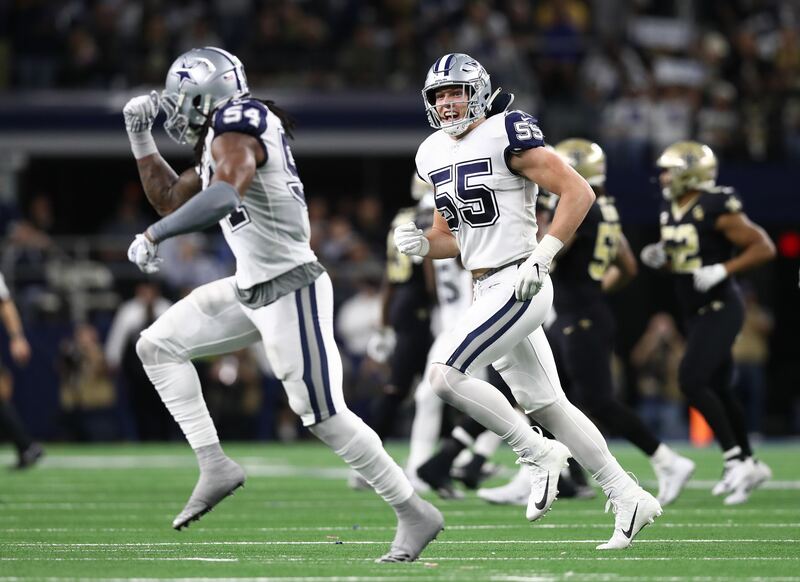 The Dallas Cowboys, even with the stellar play of DeMarcus Lawrence and the improvements seen from Randy Gregory need some help along the defensive line. Trey Flowers has been a versatile player for the recently crowned Super Bowl Champion New England Patriots. Over the last three seasons, Flowers had seven, 6.5 and 7.5 sacks a season. He only played one game his rookie year, but had been a dynamic pass rusher for the Patriots both inside and outside. He's also averaged around 20 quarterback hits a season for his career. Pro Football Focus credited Flowers with 64 total pressures, and was awarded the third highest grade of any edge player in the NFL. It's unlikely that he's a player that would hit the free agent market, but should be a guy that Dallas pursues if he becomes available. The other side of the coin is that Flowers is likely set to make some major coin this offseason, which would likely price him out of their discussions. However, he's a guy they need to have a conversation with. He can play all three downs for you and can bump inside in passing situations to allow Randy Gregory to get on the field. Flowers won't turn 26 until August, which puts him still in his prime years. 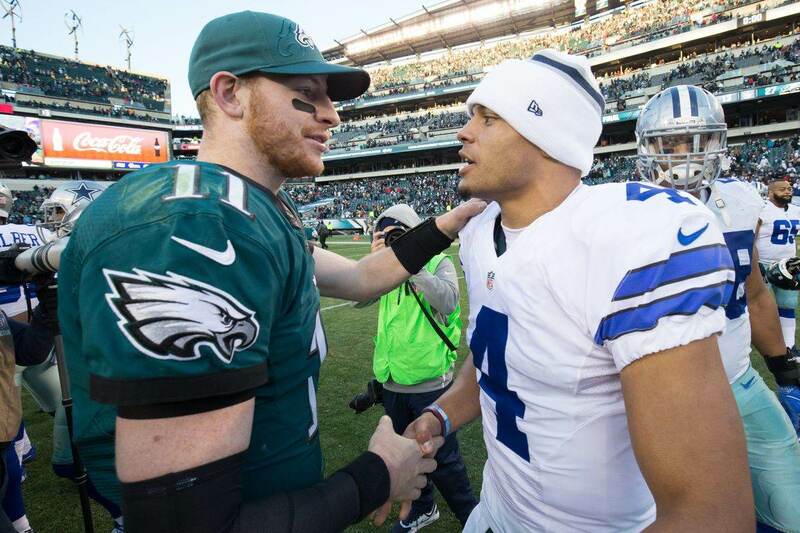 The Dallas Cowboys will have some money to spend, but how they spend it is going to be anyone's guess until we see who they bring in for free agent visits. 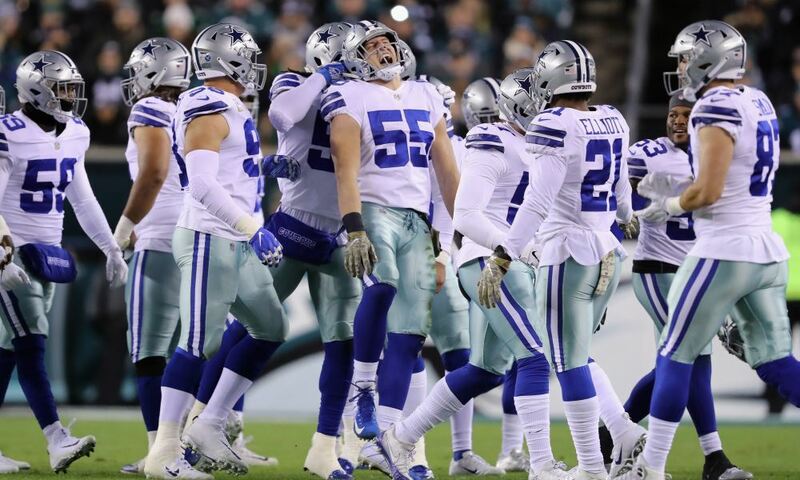 One thing is certain, there are some really interesting players for the Cowboys to approach this offseason and if they want to can make a splash or two in March. Will Cowboys OT La’el Collins Be a 2019 Salary Cap Casualty?